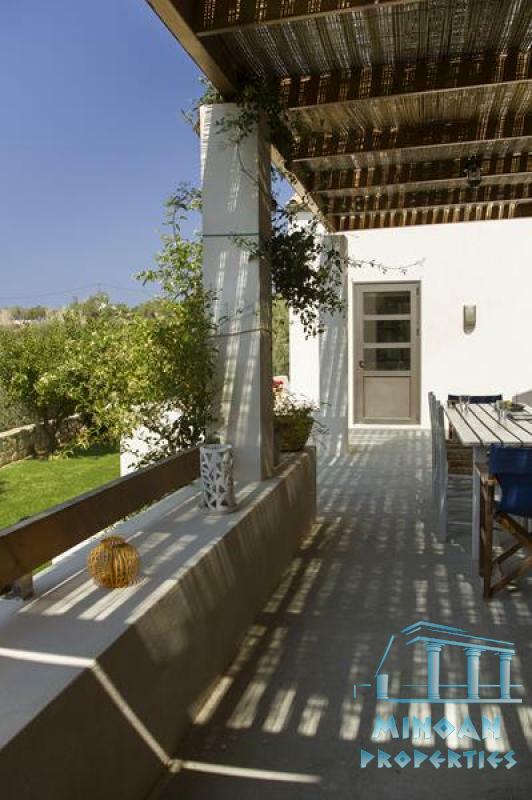 A beautiful 3-bedroom, sea-side villa with magnificient views. 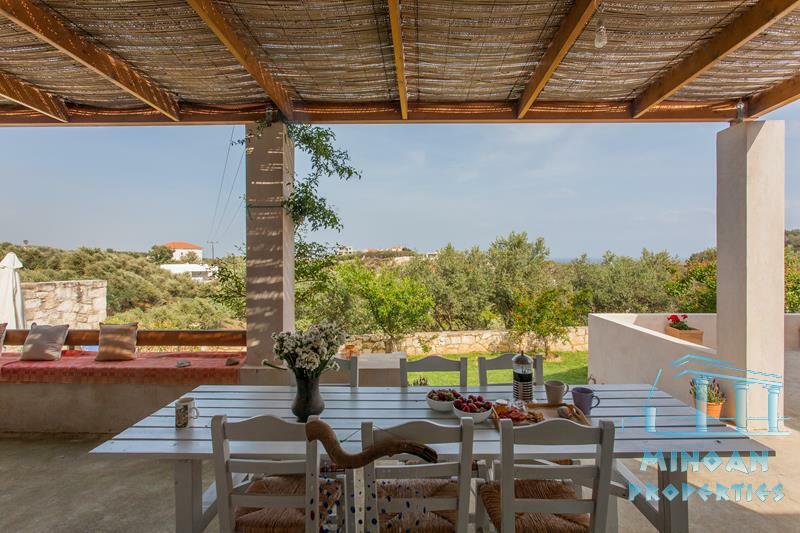 A beautiful 3-bedroom, sea-side villa with magnificient views. 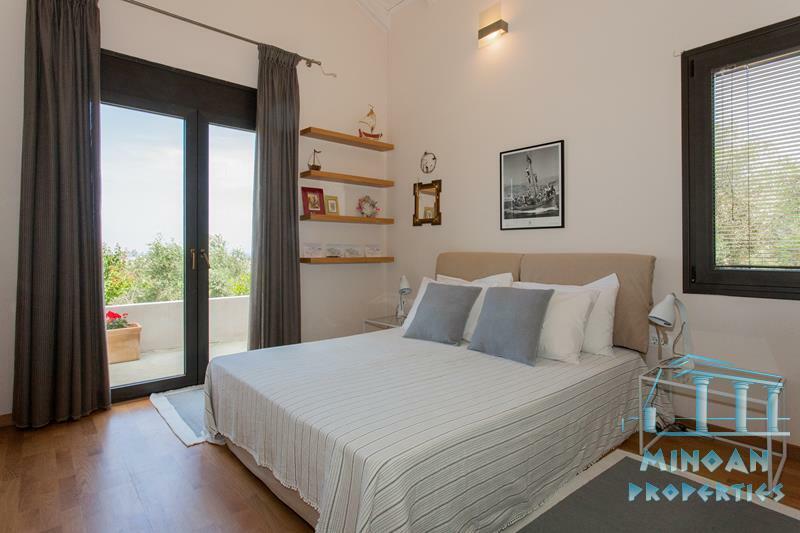 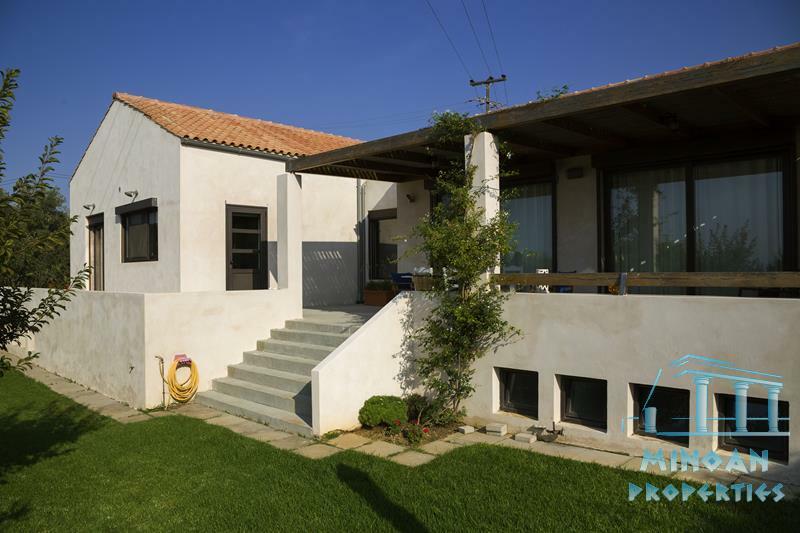 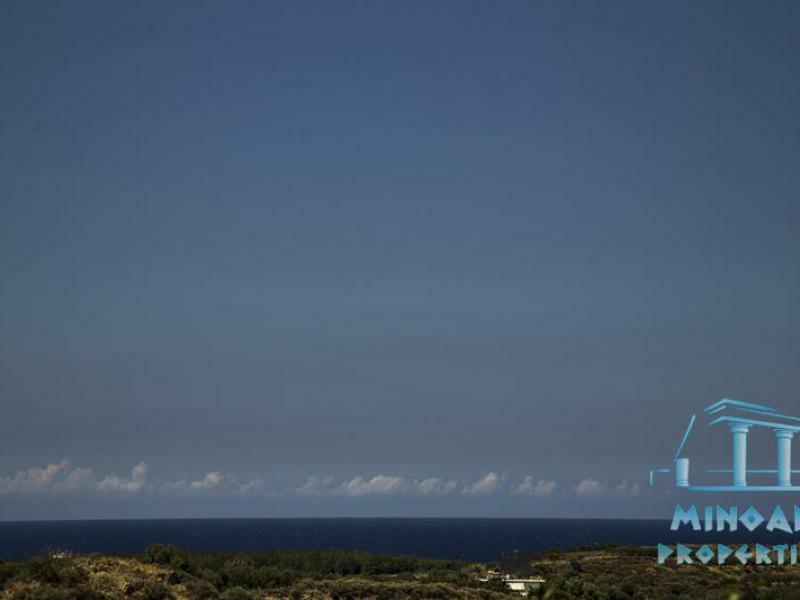 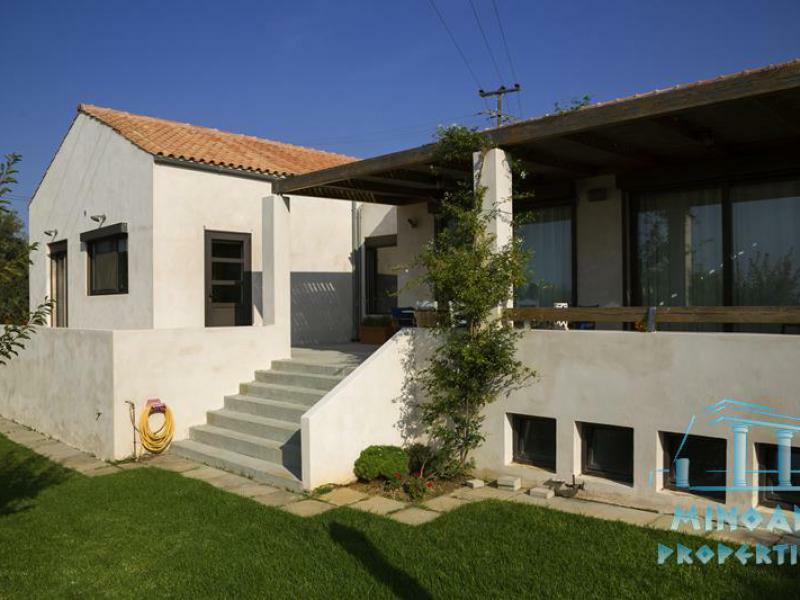 This beautiful villa is located near the golden beaches and the crystal clear waters of Agioi Apostoloi. 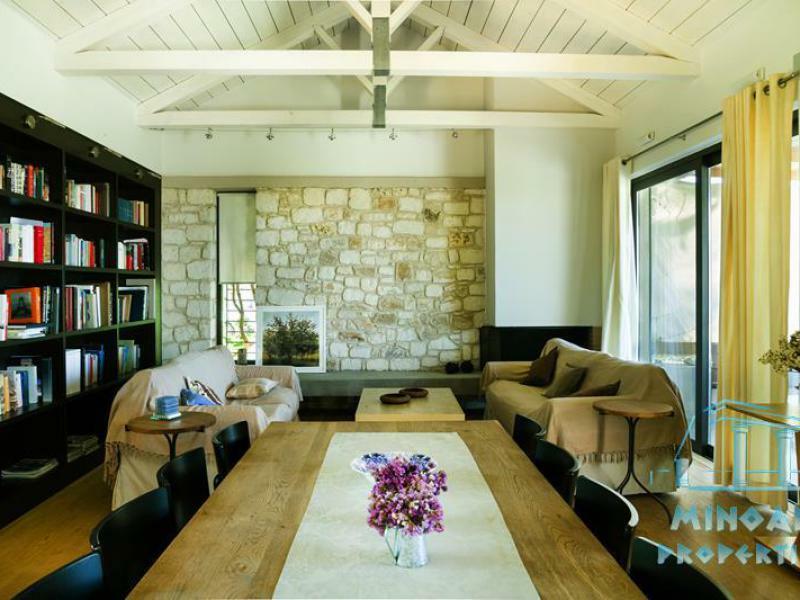 When entering through the front entrance of the villa we find ourselves in the large and comfortable open space which is being used as a combined living room and dining room. 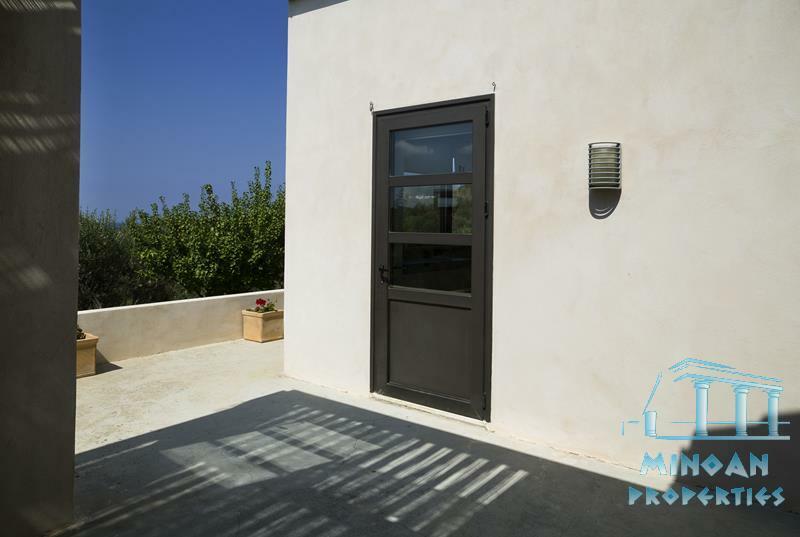 This is a very bright and spacious area, with large windows through which you can look out over the beautiful sea and lose yourself in the timeless beauty of your surroundings. 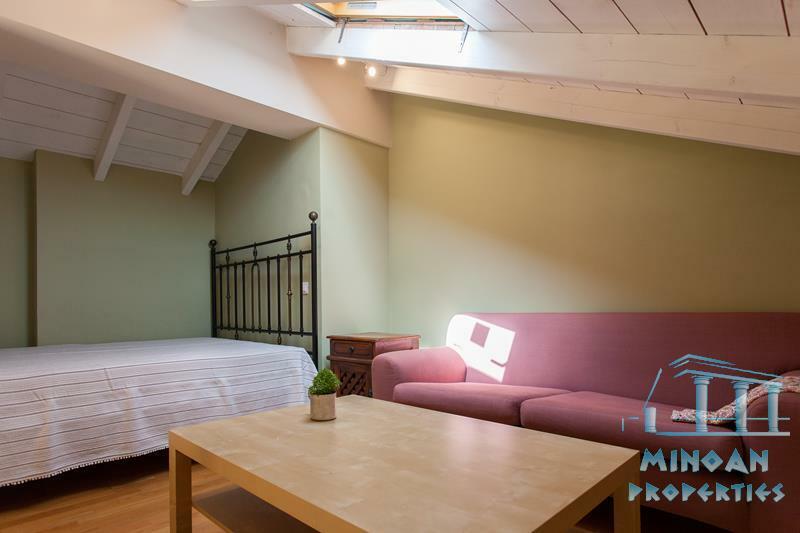 From this room you have access to the north terrrace, which is covered, and which also offers magnificient views. 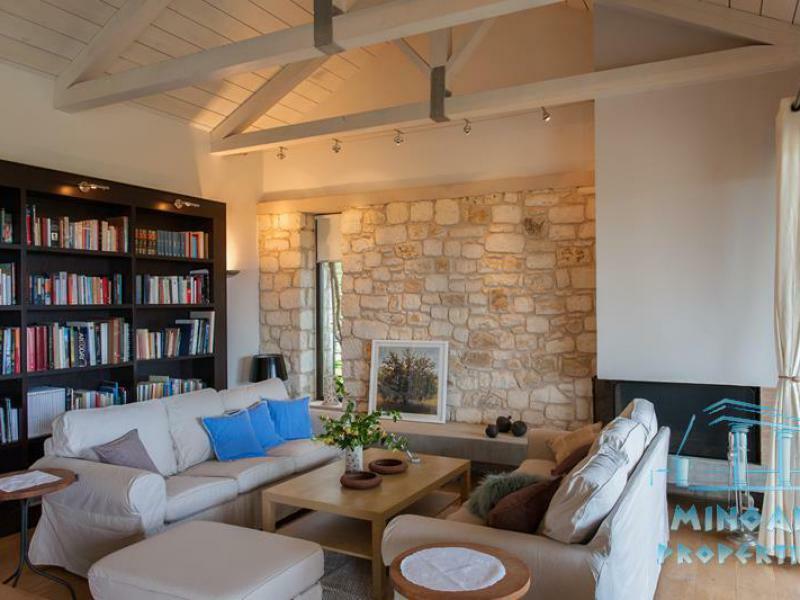 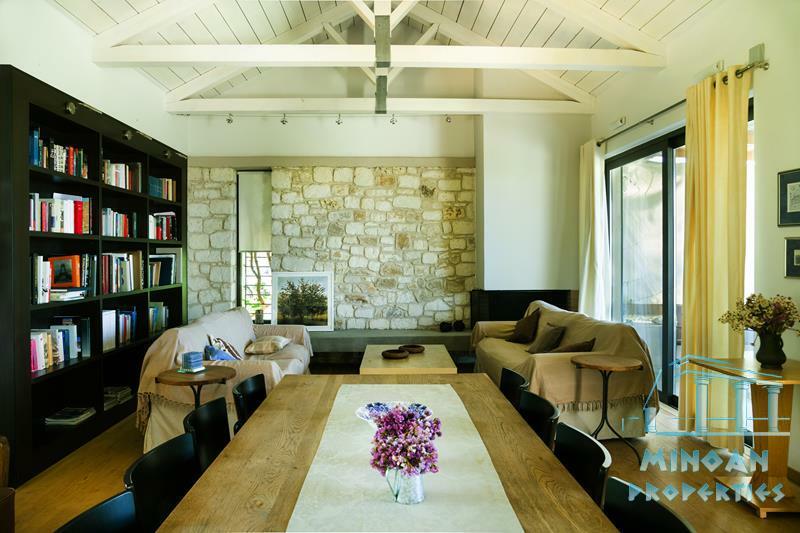 The architectural detail in this charming area is very tasteful, with wooden ceilings, stone walls and an exquisite fireplace, all of which give a unique and elegant style the villa. 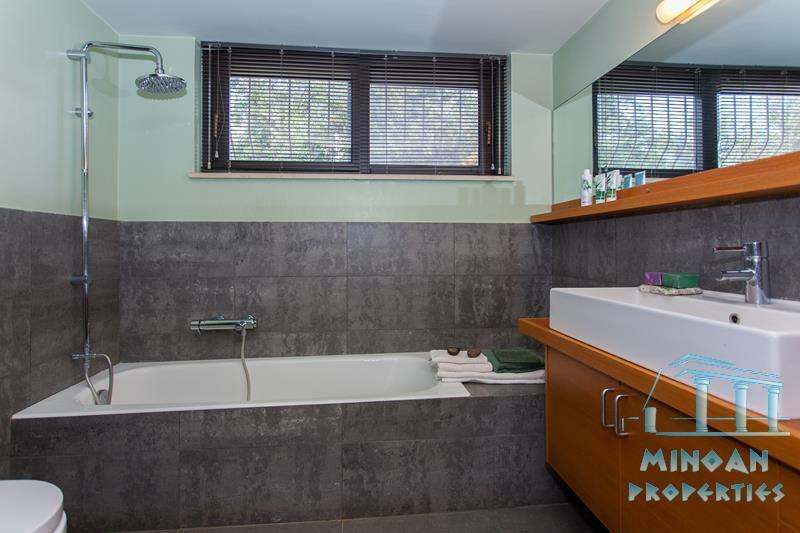 The hallway takes us to the kitchen with is tiled, fully equipped with all standard appliances with fitted with very good quality cabinets. 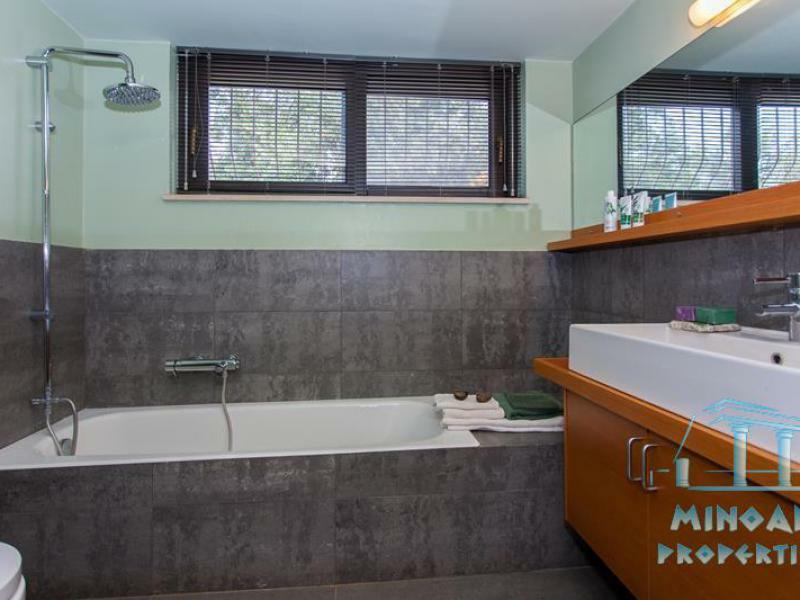 Further down the hallway are three bedrooms and two bathrooms. 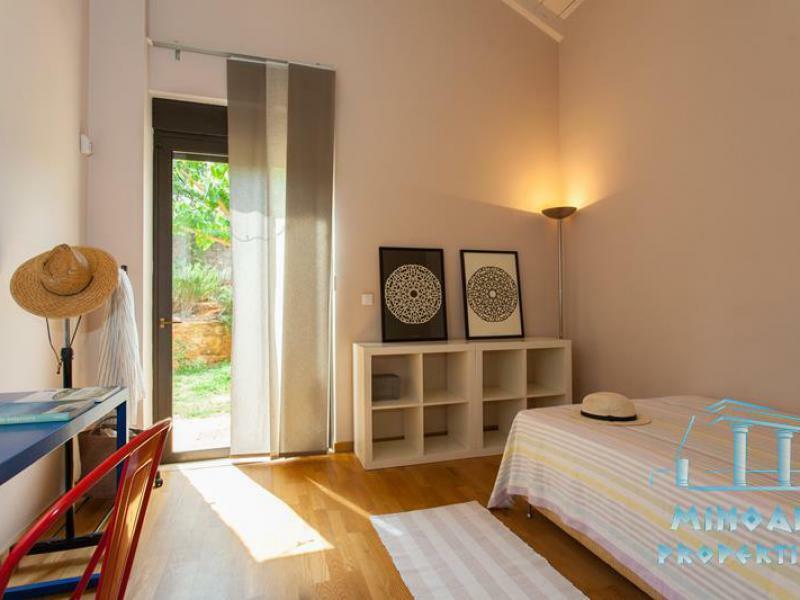 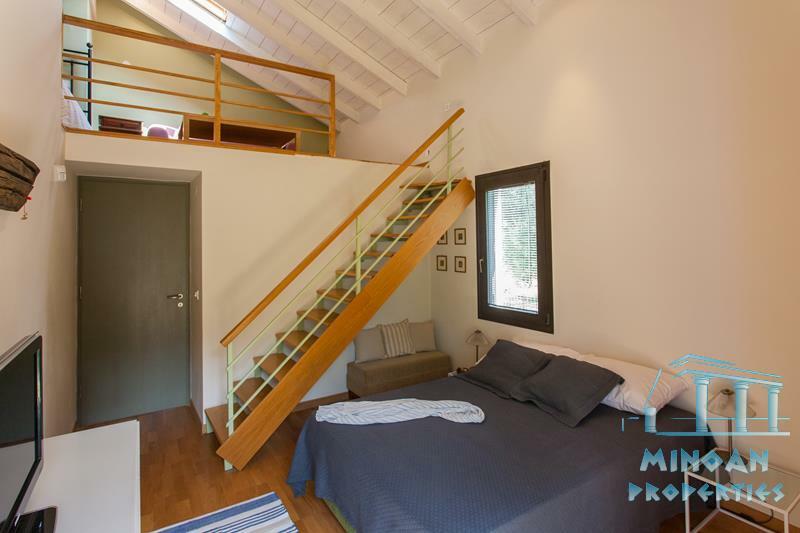 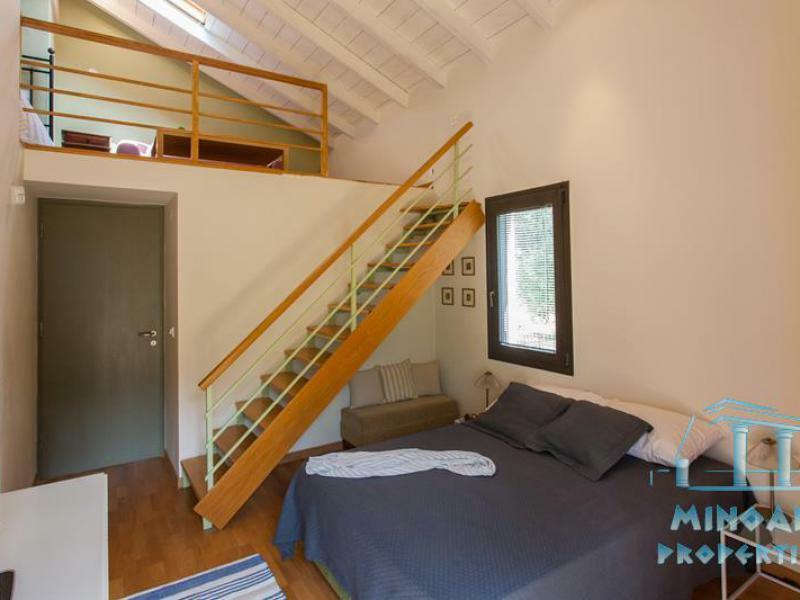 In the main bedroom there is a beautiful loft with double bed. 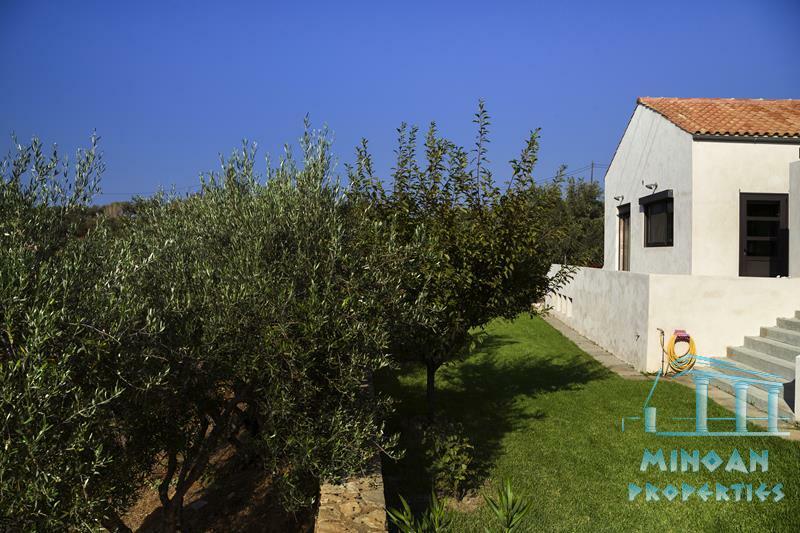 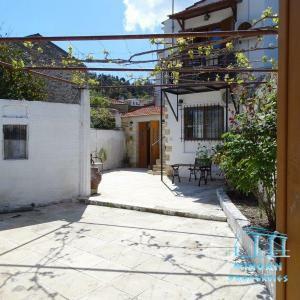 The property stands on a plot of 2200 sqm and has remaining building capacity of another 60sqm. 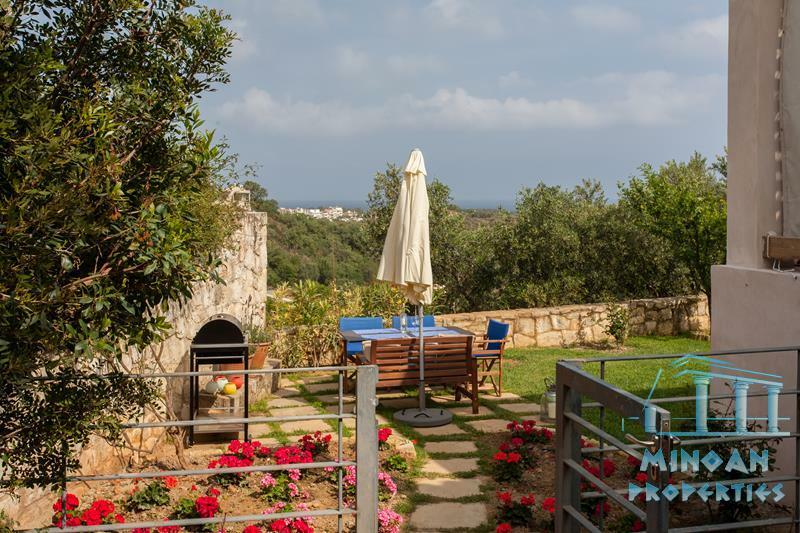 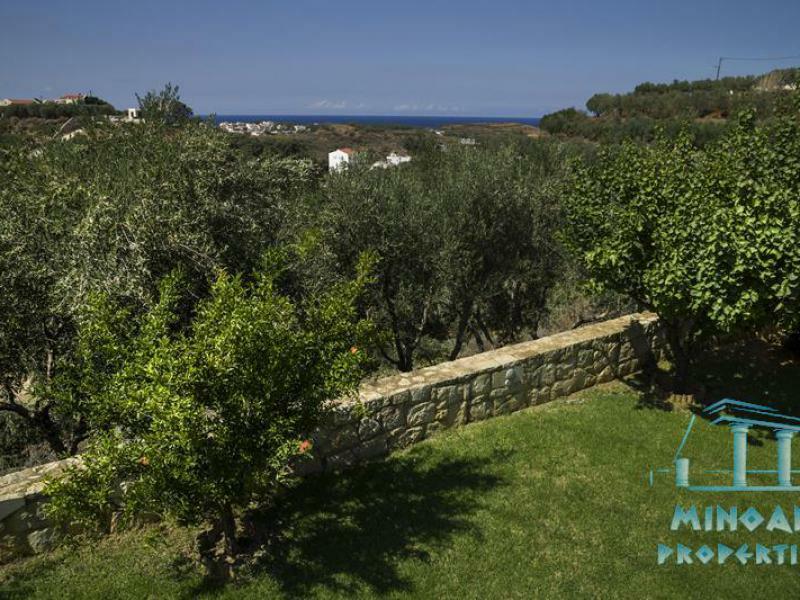 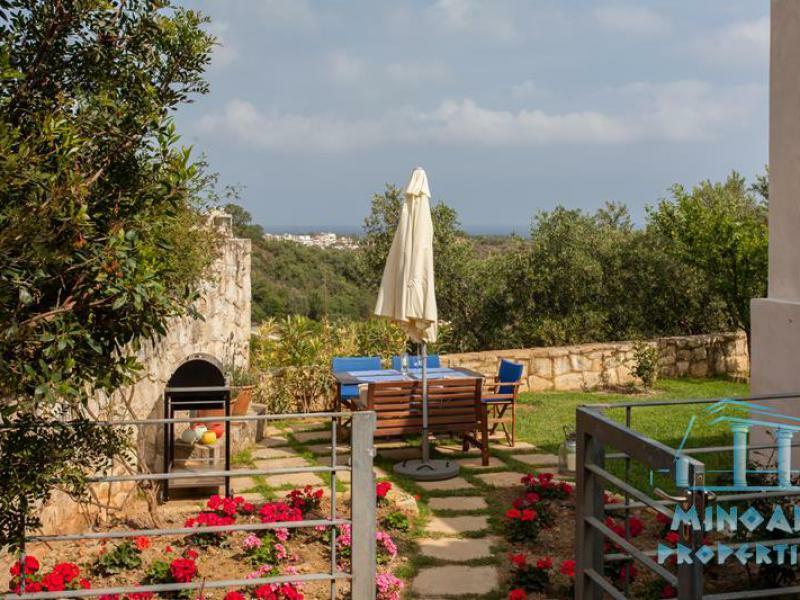 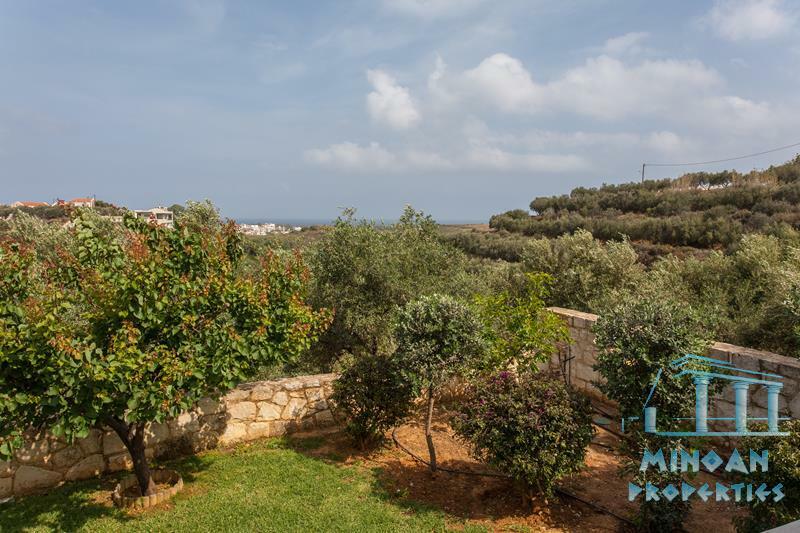 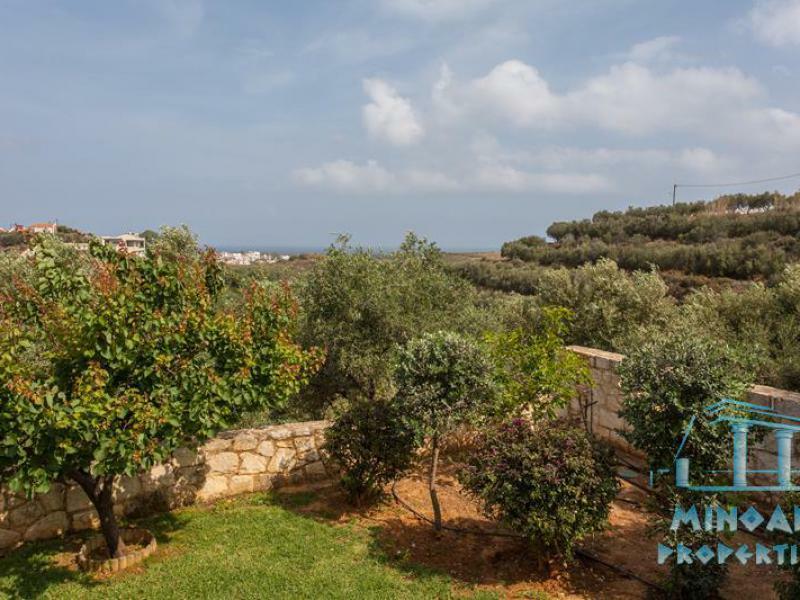 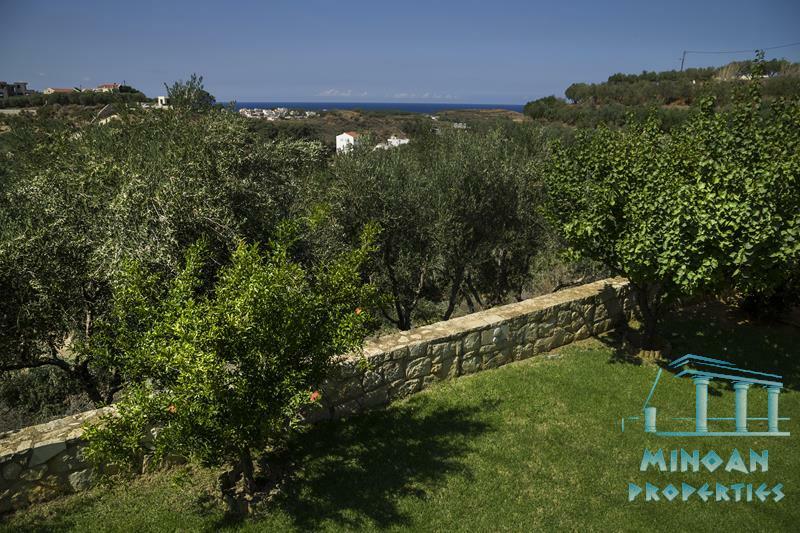 The plot is beautifully landscaped with many mature and flowering plants and it offers a wide variety of views over the surrounding sea and landscapes. 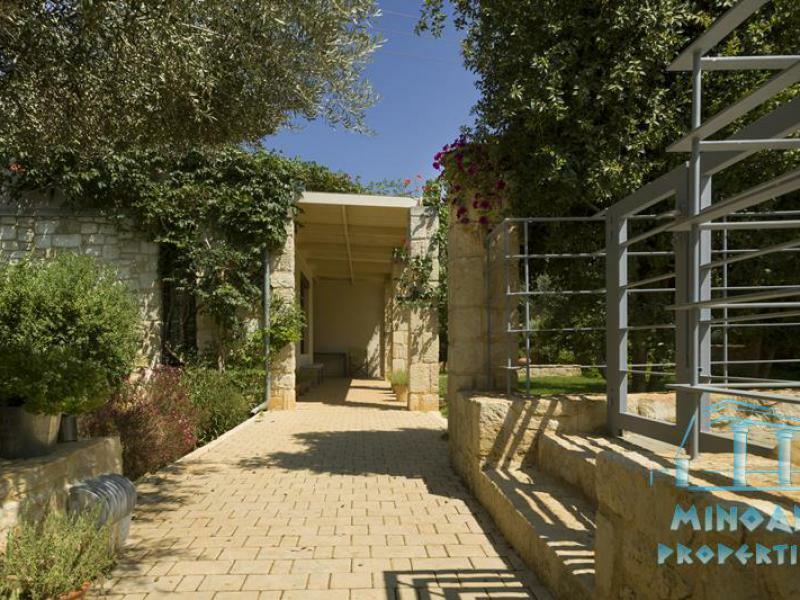 The plot also offers a high level of privacy. 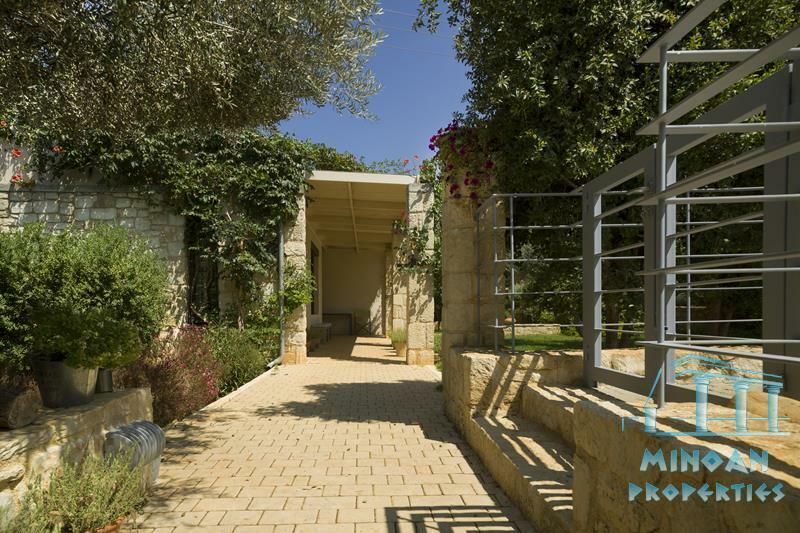 ithere is a lawn around the villa which is separated from the main garden by a stone wall. 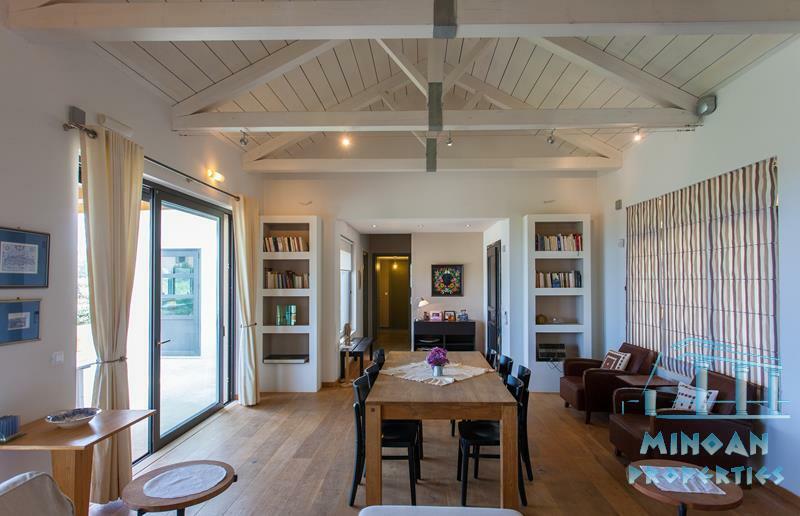 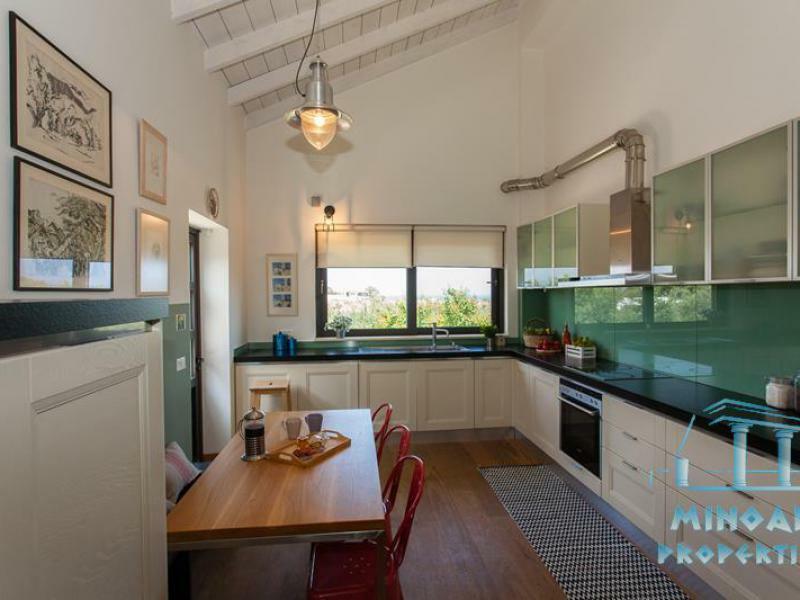 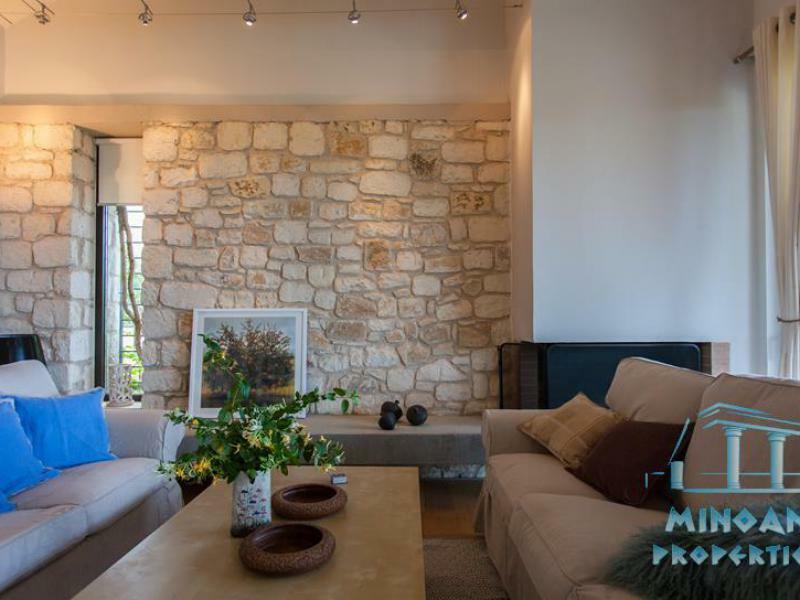 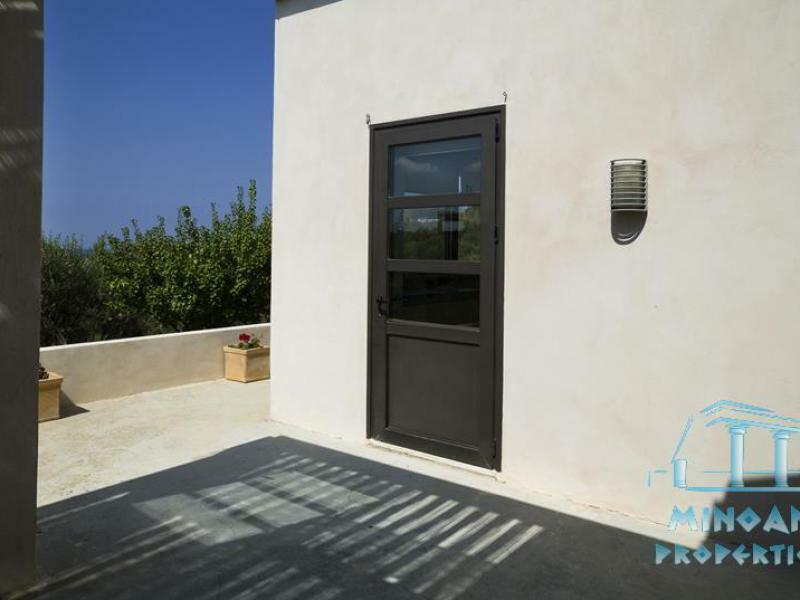 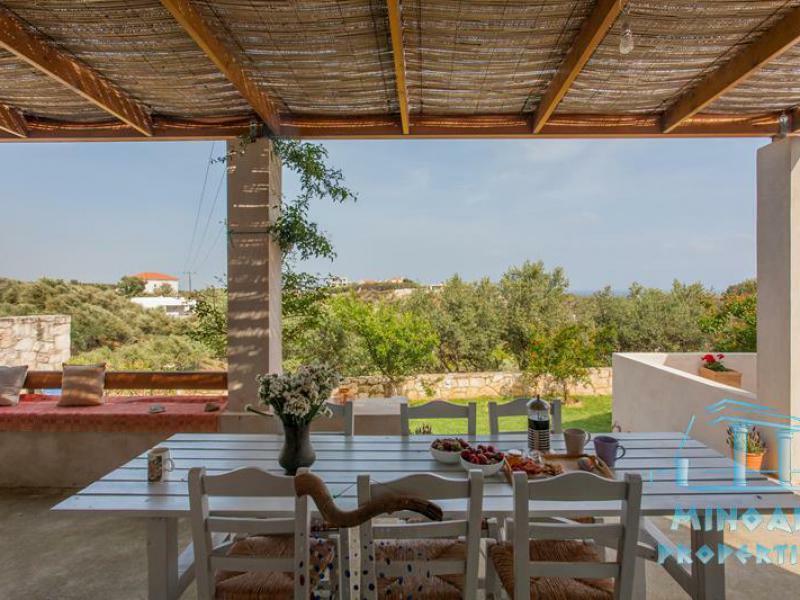 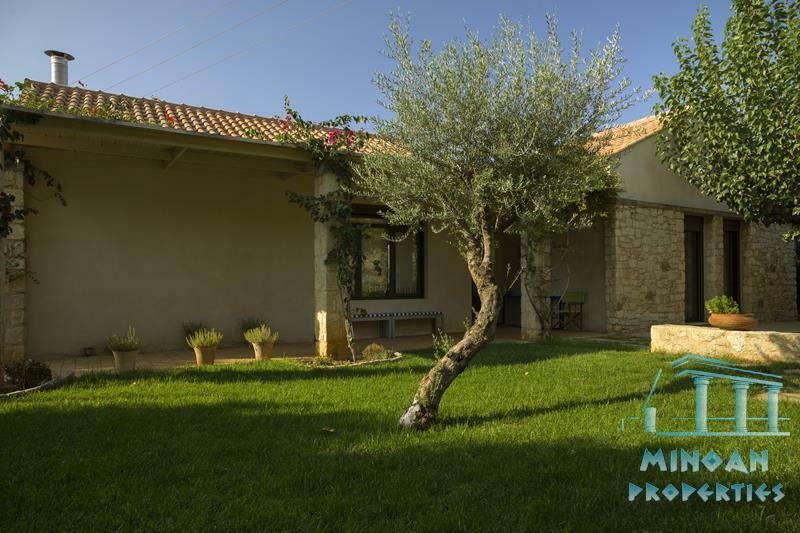 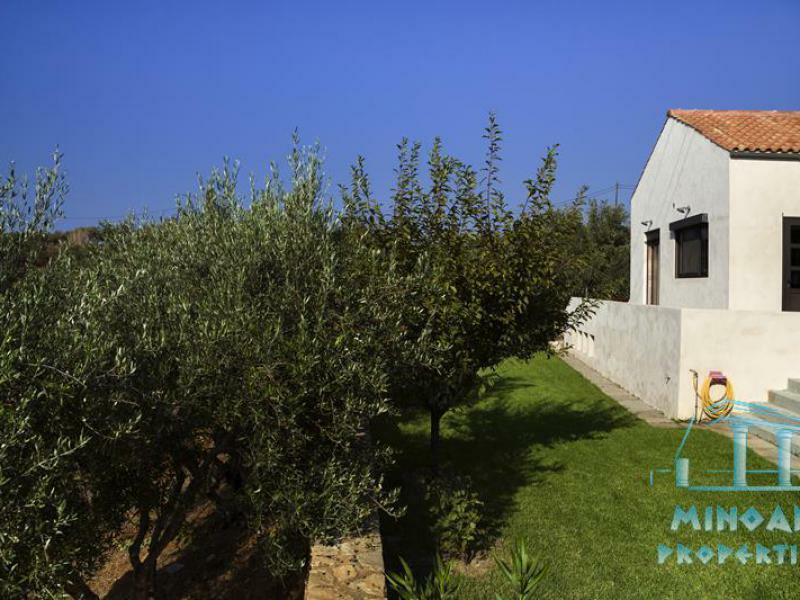 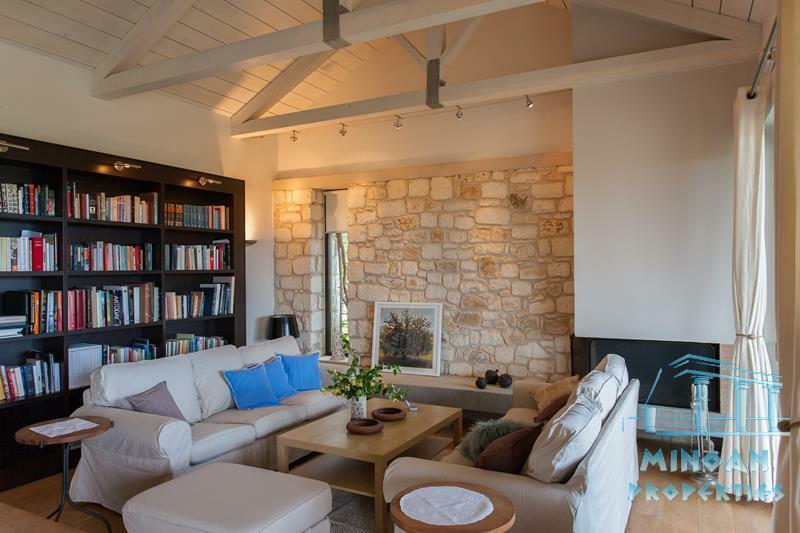 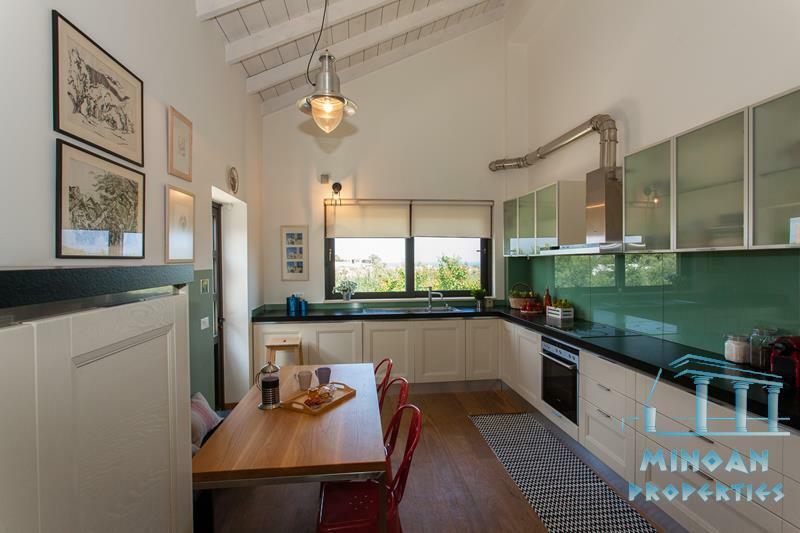 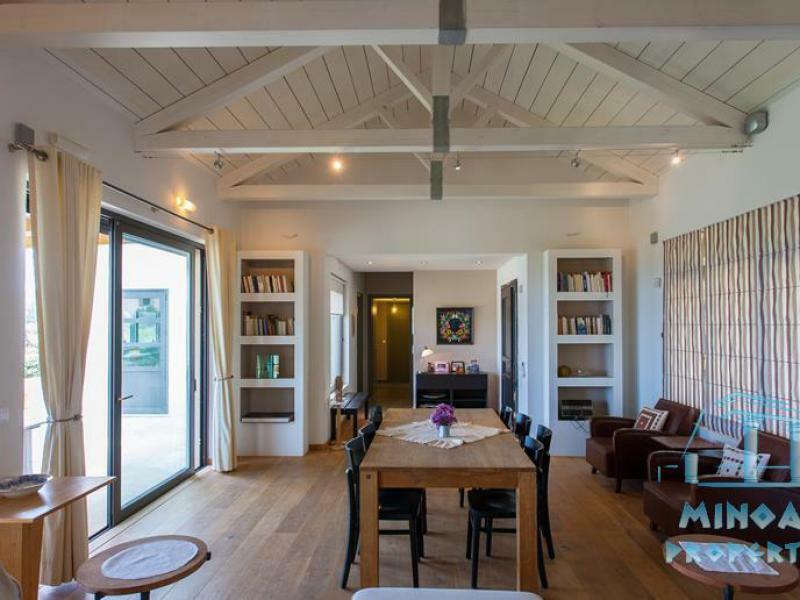 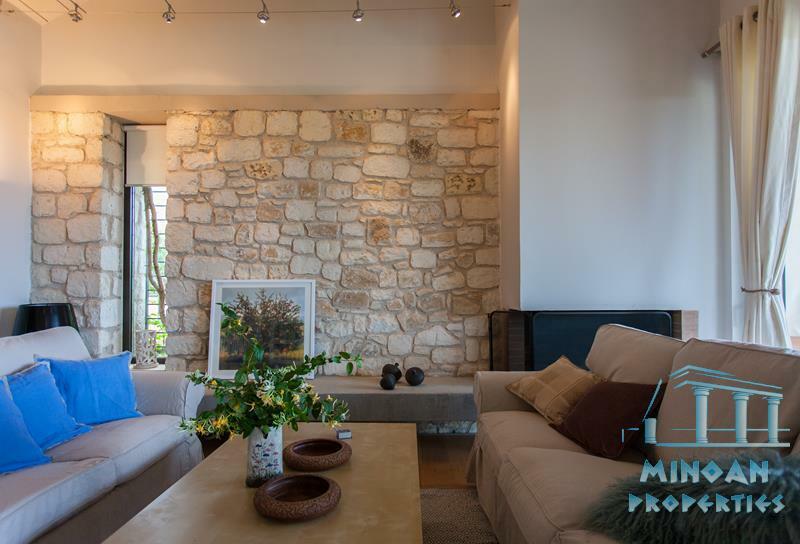 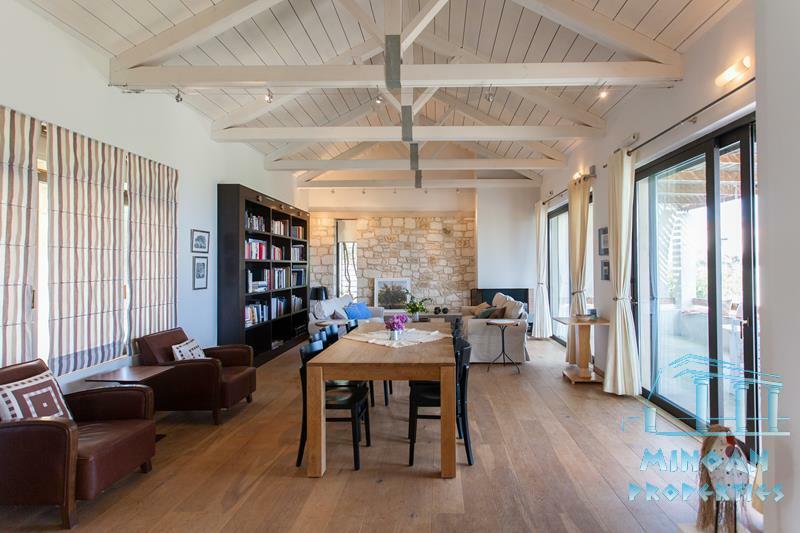 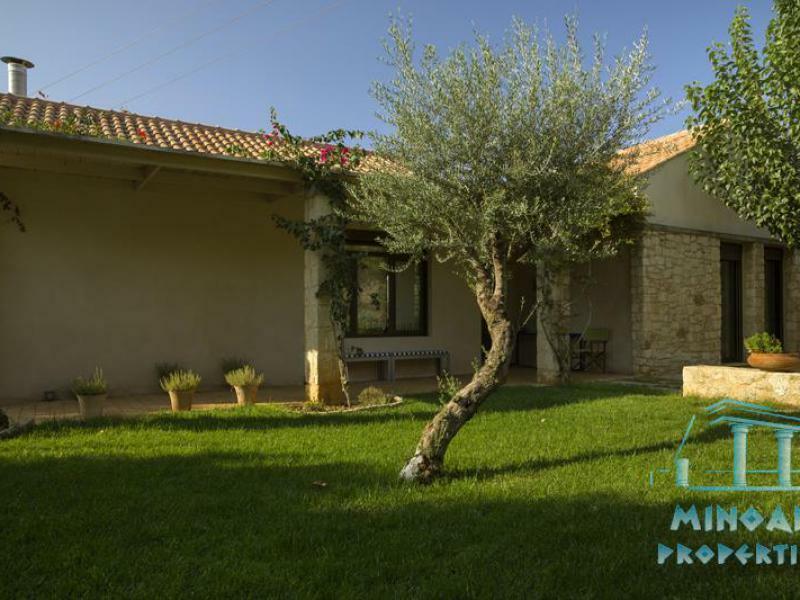 The villa is of very high standards and offers: underfloor heating, fireplace, 3 air conditioning units, it is sound insulated and waterproofed. 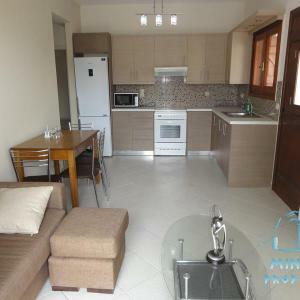 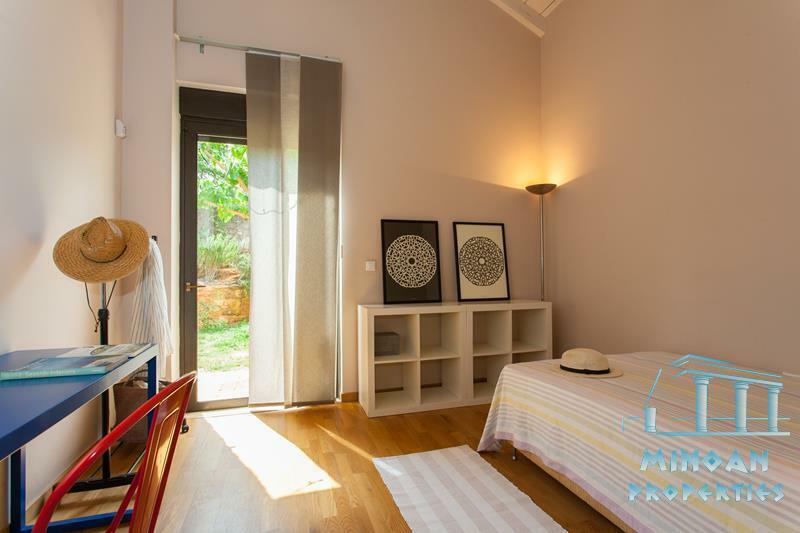 There is a private parking area for 2 cars and a big basement of approximately 200sqm which can easily be converted into a separate apartment for guests. 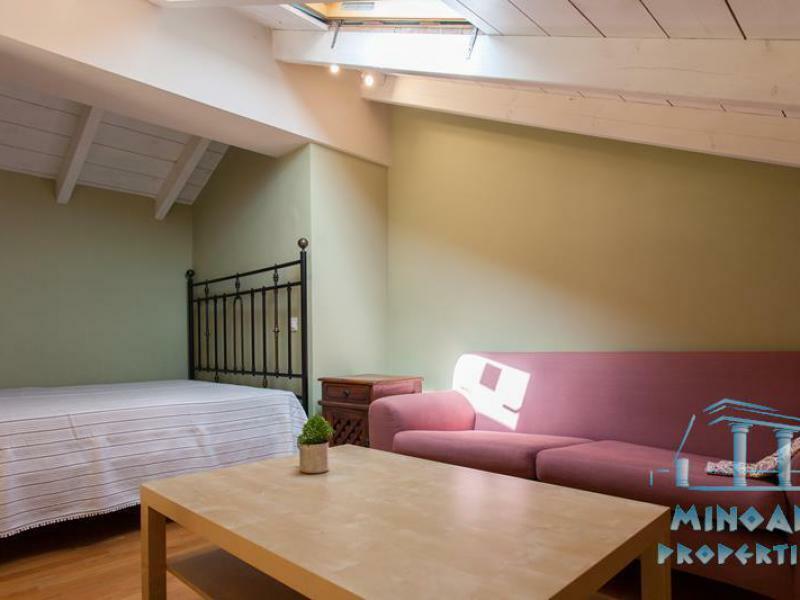 Currently, the basement is used as a storage area. 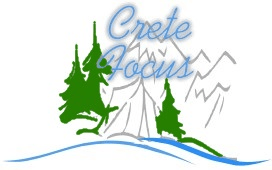 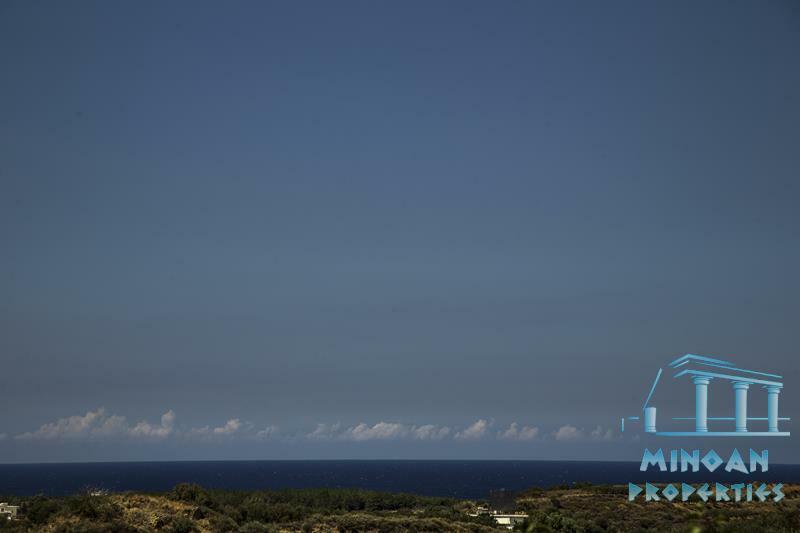 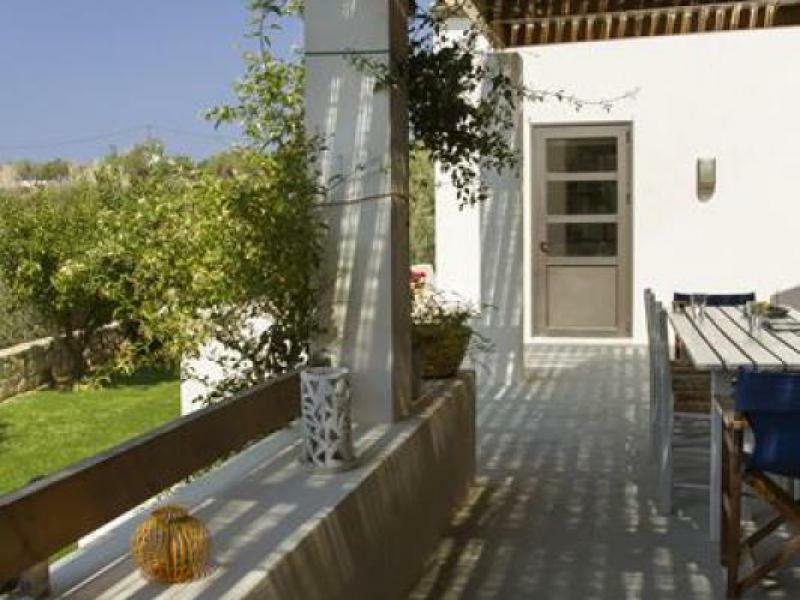 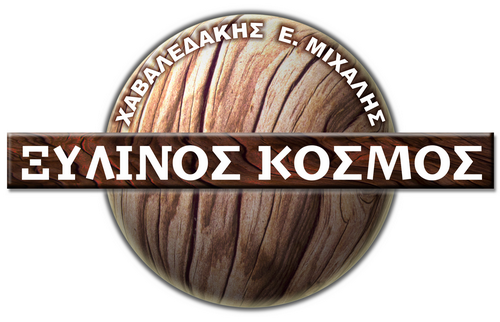 The villa is located very clos to the village of Agios Apostolon, and is just 600m from the beach. 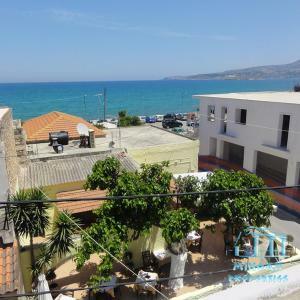 The city of Chania is close by and there are many shops, supermarkets, pharmacies, very beautiful traditional tavernas and cafes in the immediate neighbourhood.